Therefore, trade secret includes technology information and operation information that meets above requirements, such as operating process, methods or formula, or other information such as marketing strategies, customer lists, raw materials, contract terms or pricing, etc. disclosing, using or allowing others to use the business secrets that it has obtained by breaking an engagement or disregarding the requirements of the obligee to preserve the business secrets. In addition to the above mentioned types of infringement, it also states third party liability for infringement, if a third party obtains, uses or discloses the business secrets of others being fully aware of the infringement upon such business secrets. According to relevant stipulations of PRC Contract Law, the contractual parties are not allowed to disclose or improperly use the business secrets known or obtained during the formation of the contract. The licensor and licensee may agree in the technology license contract the confidentiality obligations of each other. 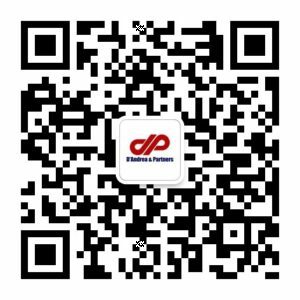 It is the same logic for the employee confidentiality duty to employer pursuant to the PRC Labor Law and PRC Labor Contract Law. However, obtaining business trade through self-developing or researching and reverse engineering is not an infringement. In other words, they are effective defenses against accusation of infringement. Once the obligee knows the infringement, he/she may resort to administrative remedy and judicial remedies, which include civil and criminal proceedings. The relevant Administration of Industry and Commerce (AIC) will conduct investigation once the conduct of infringement is found or reported. After the fact of infringement is confirmed, the enforcement measures may be taken by AIC are requesting infringer to stop infringement or posing fine or penalty on infringer. If the obligee claims for compensation, he/she has to bring a civil litigation. 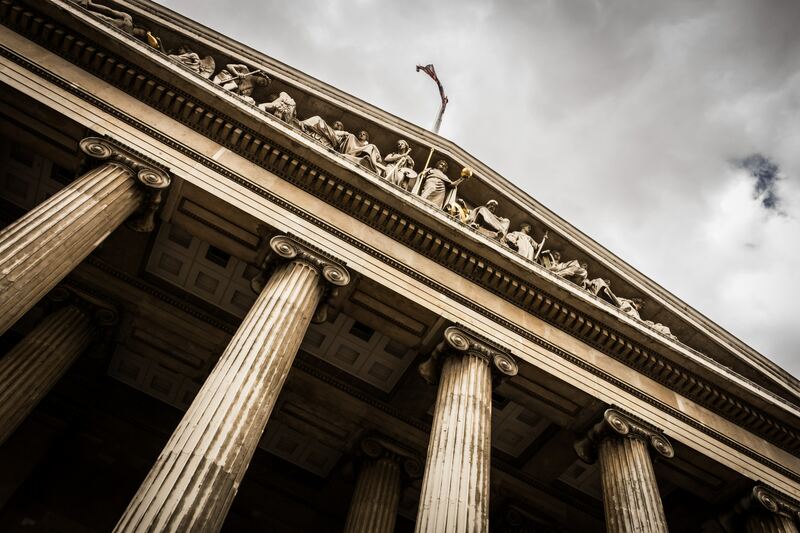 During the civil litigation, the obligee may be granted two kinds of injunctions, interim injunction and permanents injunction. The obligee has to prove the fact of infringement and the damages or losses occurred thereby. Where the economic damages reach 500, 000 RMB, it will fall into criminal standards. In view of great difficulty and high cost, and heavy burden of proof for trade secret protection in China, taking some measures to prevent trade secrets from infringement is the best option to protect trade secrets. 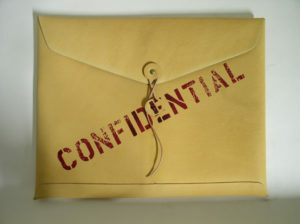 An effective confidentiality policy may include define confidentiality scope, and people who may get access to it, process of handling confidentiality information, consequences for use without authorized or improper use or disclose. For employee, the consequence could be reasonable cause of termination of employment. Here are some suggestions: ask core staff, outside counsel, agent, contractor or other third party to sign confidentiality agreement or write the confidentiality obligation into employee handbook and let employees to acknowledge their confirmation of having reviewed and known it and to sign it; keep the confidentiality information in restricted storage file, device or area and clearly mark “highly classified information”, “confidentiality information” or “not allowed to be disclosed” etc. ; require visitors of factory or office area to comply with the confidentiality procedure.